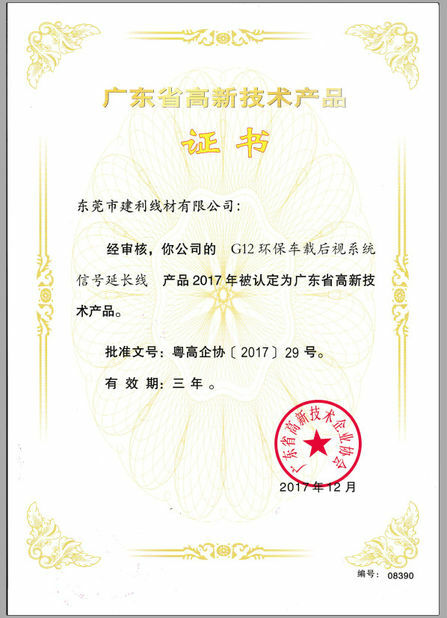 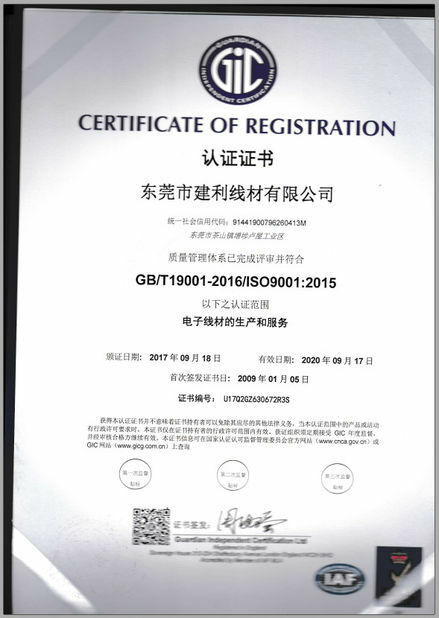 During the passed 13 years, Jianli is always focusing on developing and improving enterprise management, promote ISO9001 : 2008 quality control systems thoroughly. 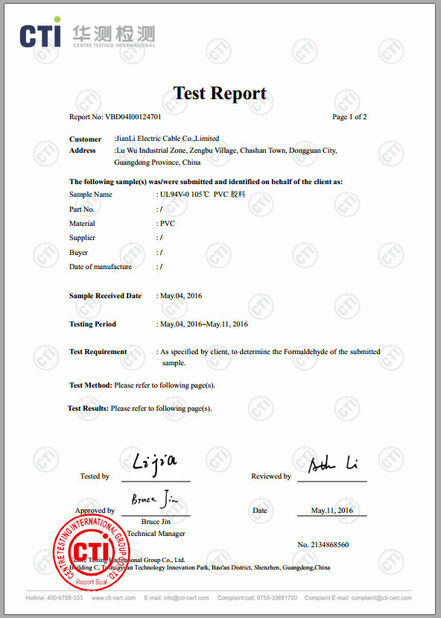 These excellent works includes setting up a cable laboratory to carry out all kinds of comprehensive performance testing such as sway test, high & low temperature test,salt spray test,tensile test, water proof test,etc. 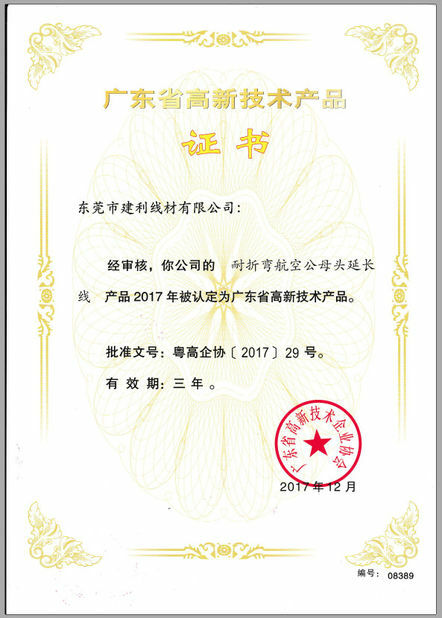 All experimental data are saved for constant improving. 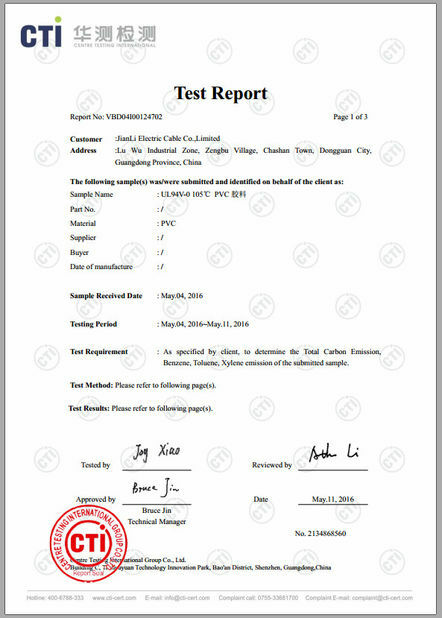 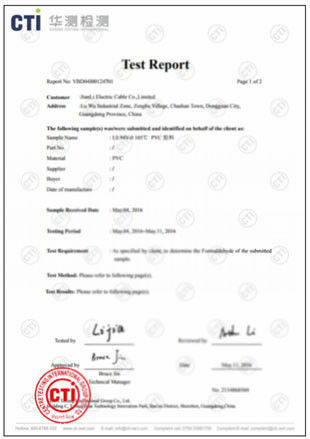 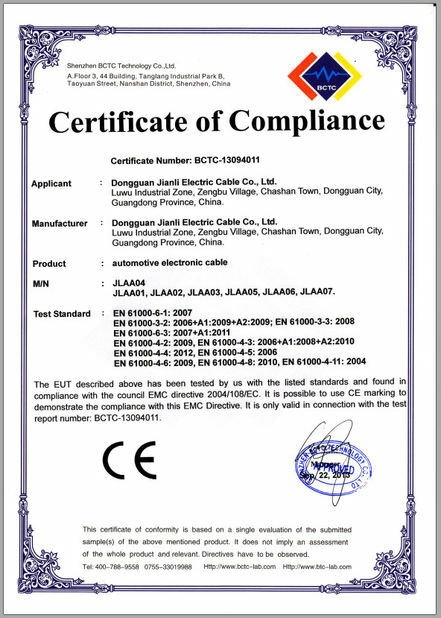 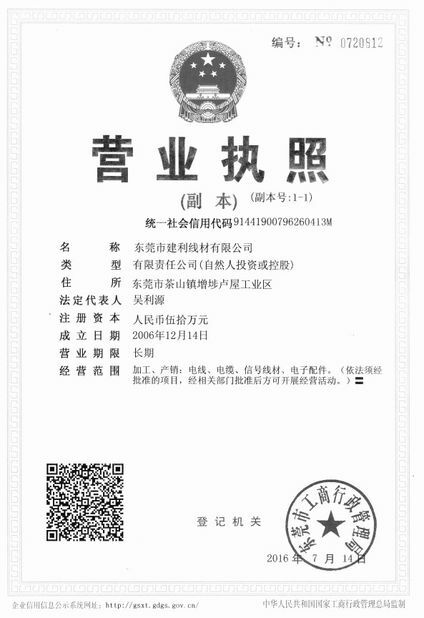 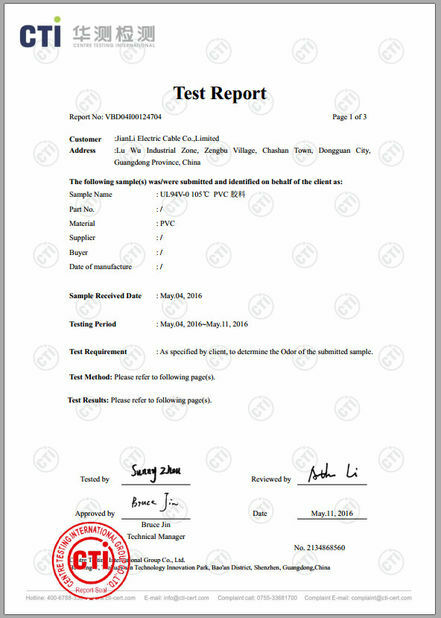 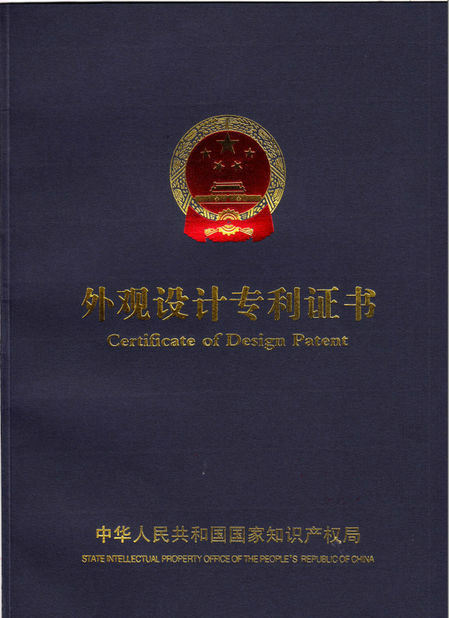 Issued By:Center Testing International Group Co., Ltd.